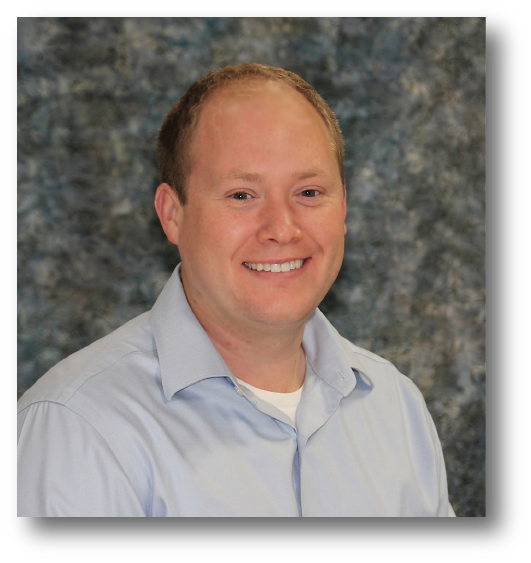 Ryan joined KE2 Therm in January of 2010 as a Product Manager, and has been an integral part of KE2 Therm’s inception and growth. A 15-year veteran of the HVACR industry, Ryas has experience in product management, marketing, field sales and engineering. In light of the rapidly changing face of our industry, and the leading edge distributed controls technology that KE2 Therm is developing, Kliethermes’ diverse experience, aptitude, and energy are ideally suited for his role.